The decision of All India Council for Technical Education has gone positive among MBA aspirants that CMAT will be conducted only once in a year and this has given lot of credibility for CMAT. When it was conducted 2 times in a year aspirants continued to be confused as to which one of the test will call the shot. CMAT now is well perceived and it looks that it will surpass MAT in coming year and another very strong perception has emerged that second tier of MBA institutes will positively accept CMAT score that means that except nineteen IIMs and top hundred MBA institutes rest of 3000+ AICTE approved institutes will positively look forward to CMAT scores with an exception of few institutes who may not accept scores for their flagship programme. CMAT 2016 is likely to be conducted in the middle of January 2016 and the notification is likely to come by 1st / 2nd week of September, 2015 and the chances are high that CMAT will be conducted in more than 30 cities. The total allotted marks would be 400 with a marking scheme of 4 marks for correct answer and 1 negative mark for incorrect answer. The computer based exam of CMAT will be tougher this year and general awareness section of the exam will be a differentiator. 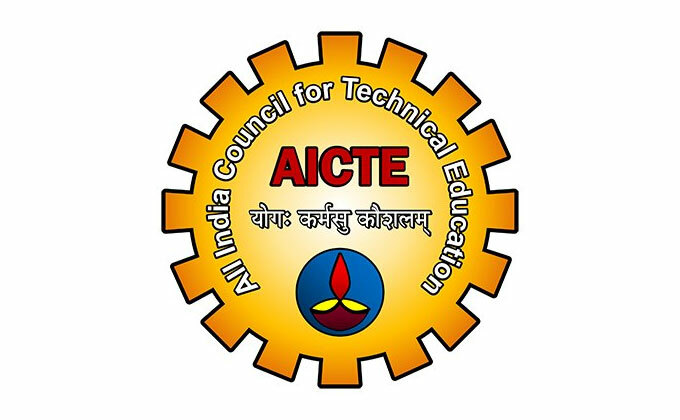 Being a Government regulatory body AICTE is toeing to the skill development slogan of current Government and it looks like that exam will be skewed towards phenomena of employability hence, emphasis may be on general awareness section so to test candidate’s attitude towards updating with current affairs and surroundings.